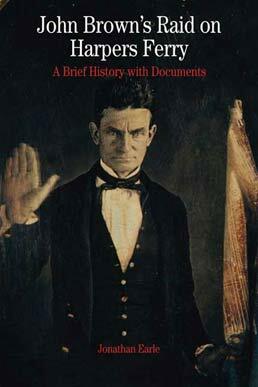 Taking a centered approach to a polarizing person in history, John Brown's Raid on Harpers Ferry presents Brown as a man whose deeply held abolitionist beliefs gradually evolved to a point where he saw violence as inevitable. Through a set of featured documents, some containing Brown's own words, the evolution of his abolitionist strategies are presented along with the symbolism his actions took on in the press, the government, and the wider culture. 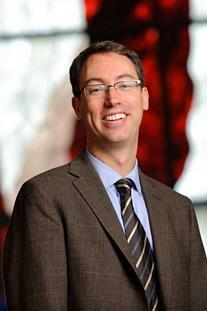 Jonathan Earle (PhD, Princeton University) is Associate Professor of History at the University of Kansas. In 2005, the History News Network named Earle a Top Young Historian . His book Jacksonian Anti-Slavery and the Politics of Free Soil, 1824–1854 won the James A. Broussard Best First Book Award from the Society for Historians of the Early American Republic. He is currently working on a history of the 1860 Presidential election for Oxford University Press. Earle has also authored many scholarly articles and book chapters on abolitionism, the history of the early republic, and John Brown. He has received fellowships from the NEH and the American Council of Learned Societies.